We can help pair the right heating and cooling system for your home or business needs with your budget. 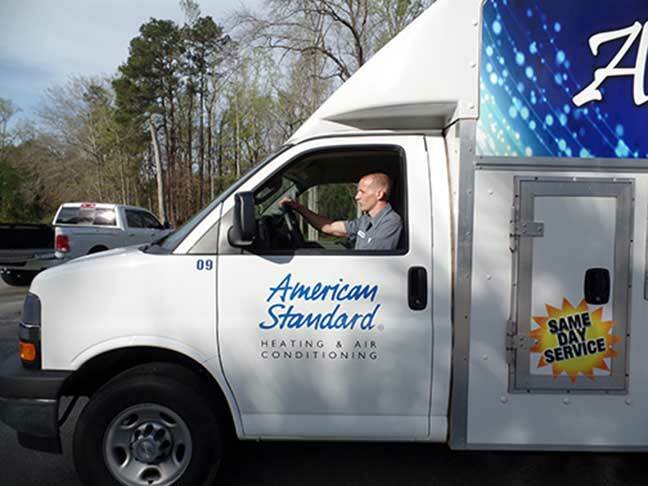 Airport Heating and Cooling strives every day to set the bar for commercial and home heating and air conditioning service. A dedication to excellence in everything we do has earned us the respectability for being the local leading service provider, but our exceptional customer service and quality results have forged long-term relationships since 1994. Not only do we stand behind our work, but we keep the lines of communication open as we seek to understand the goals, budget, and needs of our customers so that we can ensure that each service call runs smoothly from start to finish. Our goal is simple; we want to make you as comfortable in your home or business as possible. We are family owned and operated and we look at each call as an opportunity to expand our family, which is why we are a team of highly trained professionals ready to serve Batesburg/Leesville, Blythewood, Cayce, Chapin, Columbia, Elgin, Elloree, Gilbert, Hopkins, Irmo, Lexington, St. Matthews, West Columbia and all of the surrounding areas.